Summer means wearing fewer clothes. But you’ll need to wear something. And turns out, we’ve got five handpicked somethings right here. 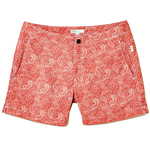 Swim trunks, specifically. Short ones. Long ones. Unforgivable ones. 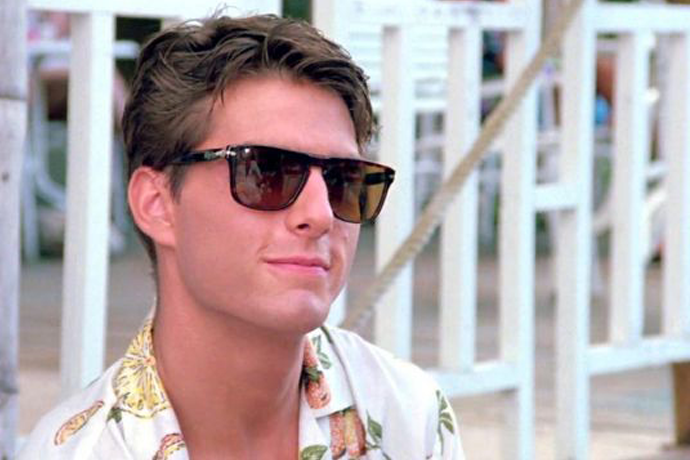 Herewith: your exhaustive guide to swimwear, power-ranked by inseam. You asked for one of those, right? The Look: A cotton/nylon number with cacti and tumbleweeds all over it. The Situations: Manning the grill at a beach picnic with the family. Commandeering a Palm Springs cabana. Engaging in some sort of Super Soaker combat situation in the desert. 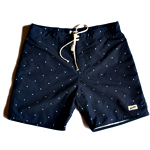 The Look: Quick-dry navy trunks with a discreet star print. The Situations: Fourth of July parties. Night swimming. If the top-left portion of your American flag somehow goes missing and you need a patch. 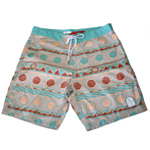 The Look: It’s essentially half swim trunk and half chino with a reddish paisley pattern. 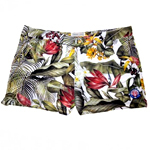 The Look: Robinson Les Bains collaborated with Ami to produce this limited-edition jungle print. So it’s jungle-y. It’s a short, tight jungle on your legs. The Situations: On an awkward safari. At some sort of Tarzan and Jane luncheon. Moonlighting as a stand-in for a tropical plant. 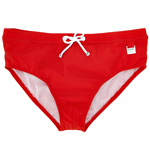 The Look: Some red microfiber fabric. But mostly your thighs. The Situations: Peacocking around on a beach in Cannes. Not peacocking around on a beach in Cannes and saying you did.